Almost year has passed since NEO has stepped on the stage of Melodifestivalen with his extravagant outfit, memorable cane and colourful show conquering Sweden with his blasting dance-pop singing hit "Human Frontier". Sweden has given up and after cold attitude to his first release of debut album "One" this time praised re-release "Human Frontier" with Top-10 in album chart. 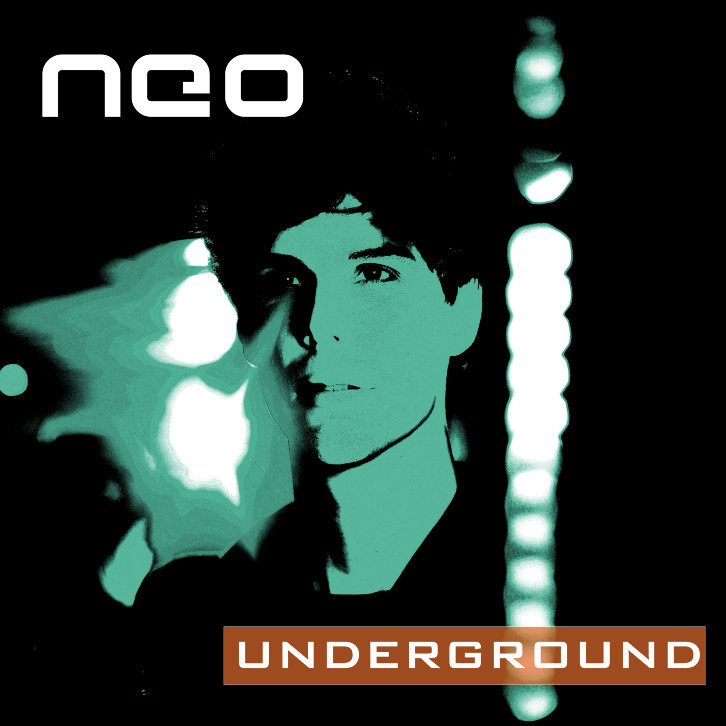 After success of last Spring we haven't heard a lot from NEO and those who waited for his new music since release of "One" in 2008 finally rewarded with brand new single "Underground"! Probably you expected some new energetic dance-tune marked with NEO's oustanding falcetto? But NEO shows his completely new but not any worse side this time as "Underground" is pop-rock track, it was announced earlier as ballad but I'll refrain to name it ballad as its tempo is too fast, but by emotional level it's very powerful and deep song in a vein of Andreas Johnson's "Glorious" with NEO's high tone perfectly sharpening feelings of this beautiful track. You can already buy "Underground" here in a pack with instrumental and singback versions as you're undoubtfully gonna love and sing along this song. But before stop and check it right here right now! I also really like this new style but I hope that new album will be different and there'll be a place for dance music and some new experiments!